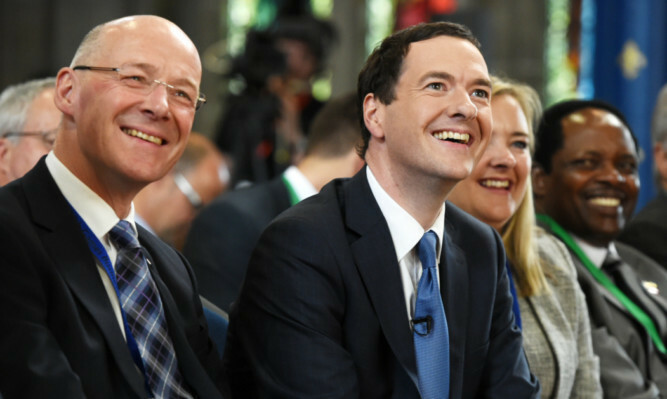 Tayside’s top video games industry was one of the inspirations behind a massive tax break for creative industries, George Osborne has revealed. 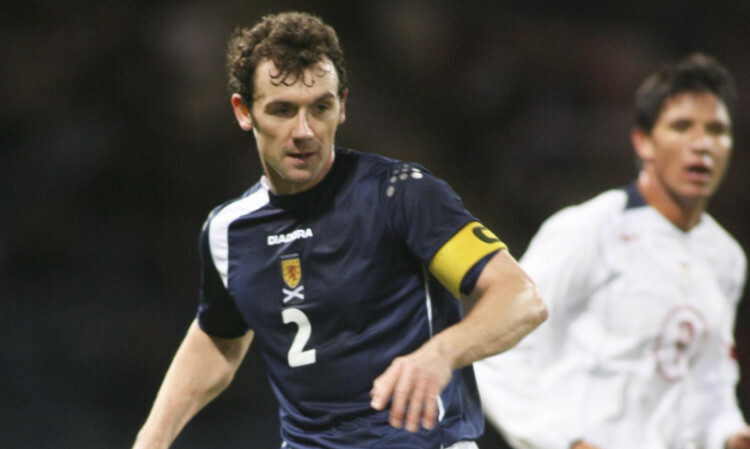 Former Scotland captain and Dundee United star Christian Dailly believes handing Scottish youngsters the chance to compete in track and field at Hampden is brilliant for the legacy effect of Glasgow 2014. 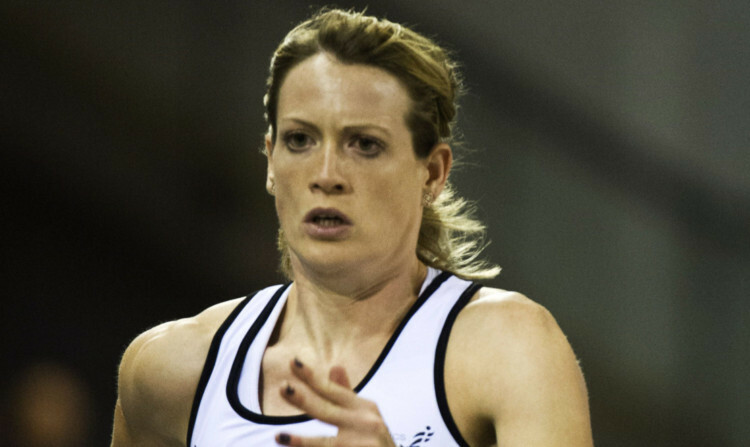 Athletes north of the border will be getting into a Team Scotland mindset early in Commonwealth Games year, after it was announced they will field their own team for the first time in the 23-year history of the Glasgow British Athletics international match at the Emirates Arena. 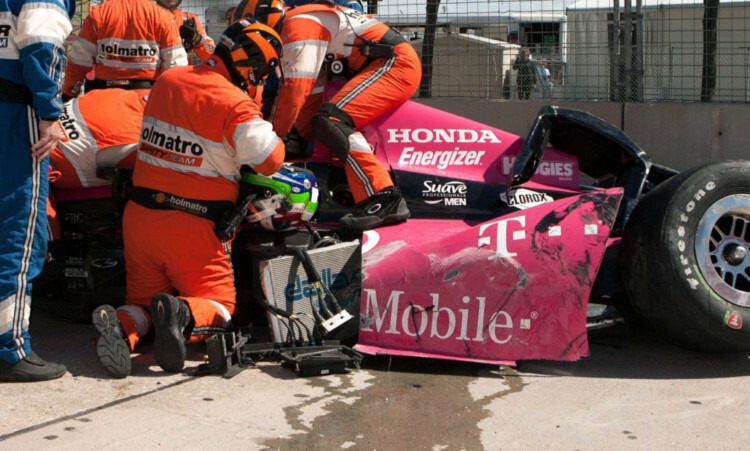 Scottish racing driver Dario Franchitti has fractured his spine in a high-speed crash during a race in the US. 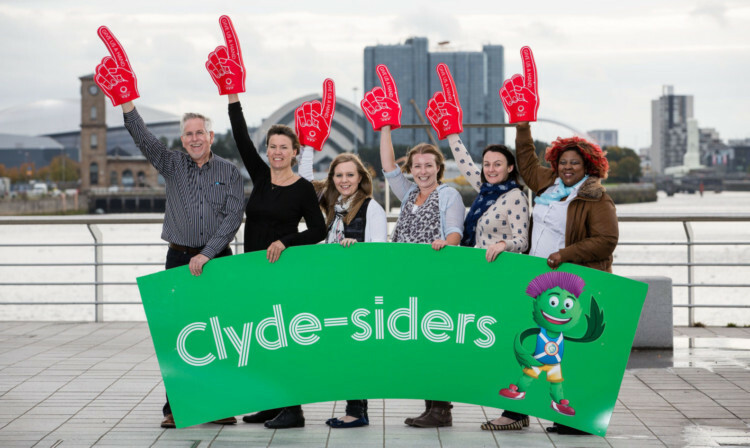 Volunteers for the Glasgow 2014 Commonwealth Games will be known as the “Clyde-siders”, organisers have announced. 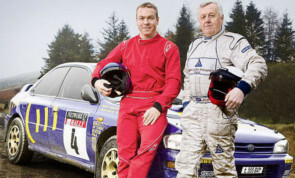 Olympic gold medallists Sir Chris Hoy and Amy Williams are taking part in today’s Colin McRae Forest Stages Rally in Highland Perthshire. 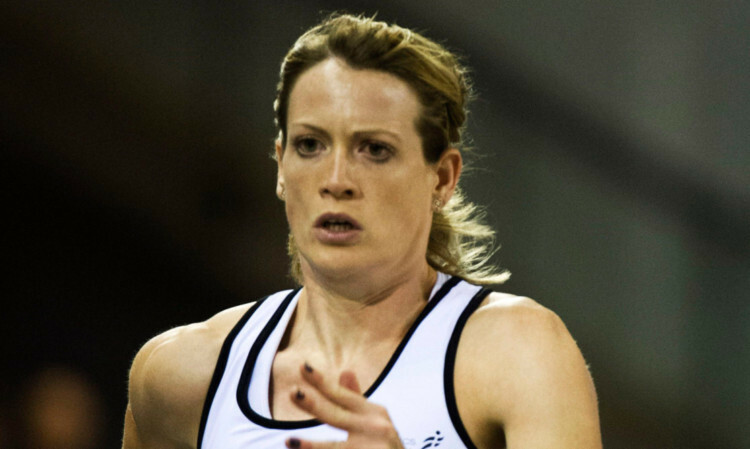 Moscow medallist Eilidh Child has told Scotland’s young athletes they must commit to the sport “24/7” if they are to make the leap from potential to podium places. 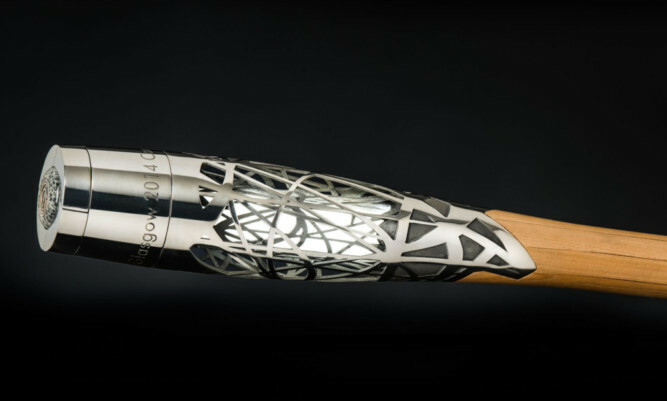 The baton which will make its way across the Commonwealth ahead of the 2014 games in Glasgow has been unveiled. 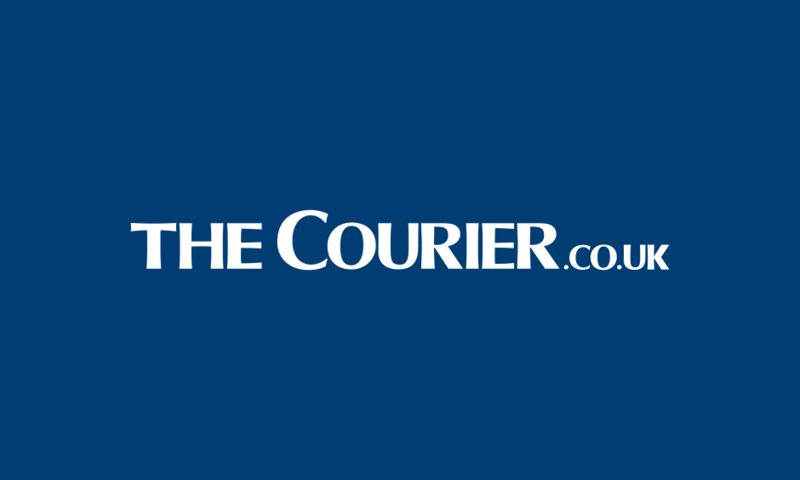 A nationwide tour will take place to ask Scots what they want the lasting effect of next year’s Commonwealth Games to be. The legacy of Glasgow 2014 could bring a touch of the Bahamas to the Forfar bridie.